If you’re running your own e-commerce website, it’s important to know where your traffic comes from. 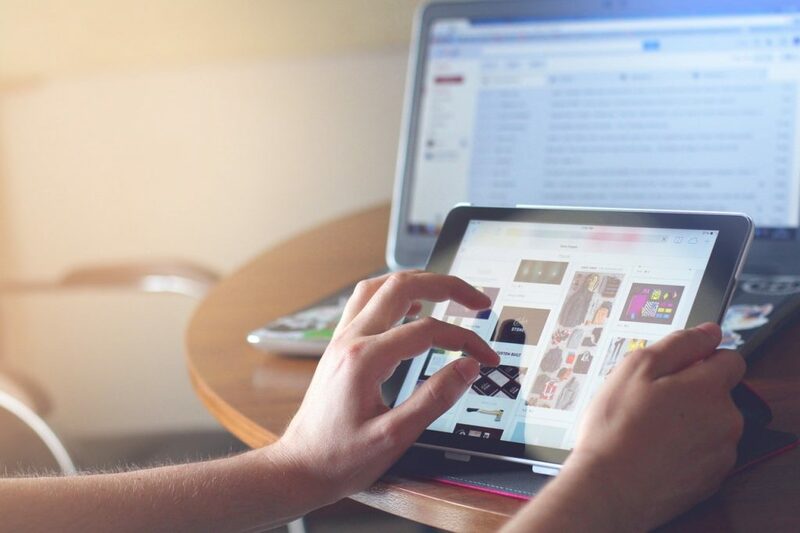 Most of the time, your customers browse through your website but don’t buy anything. This is where lead magnets come in. Before figuring out the best way to attract and convert customers on your site, it’s best to understand what lead magnets are. Lead magnets are concrete resources or items that you offer to customers in exchange for their information. It’s a very effective way to get users to sign up to your website and avail of your products. While it may seem exciting to jump on this right away, take some time to first figure out which one is best for converting users. Here are a few examples of popular lead magnets that are effective in converting users. The most common offers for e-commerce stores are discounts or coupons. These are usually offered when a big sale is coming up, especially if it’s a holiday sale. Most websites offer small, everyday discounts on select items or even coupons, so they save more on their purchase. It’s a sure way to convince visitors to buy from your store, especially if your discounts are high. Many e-commerce websites underestimate the power of their blogs since they’re so focused on their products. However, blogs can be a great way to convince your users to buy from your store. Creating shopping guides is a great way to showcase your products. Customers often have a hard time choosing what to buy so creating a guide will push them to the first step. Customers always like free things, especially if it’s something that benefits them directly. Throwing in free goodie or free shipping entices your customers to order from your online store. The free item can be availed during purchase or even during registration – either way, it’ll get you the information you need from your customer. Contests are great for conversion, especially if you want to attract new customers to your website. Users are often willing to participate if they deem the prize to be worth it so it’s a win-win situation for you and the winners – they have the chance to win a prize they want, and you get more leads and conversions for your store. Giveaways and contests are often mistaken for one another. The difference between a contest and a giveaway is that smaller actions are required for a giveaway than contests. 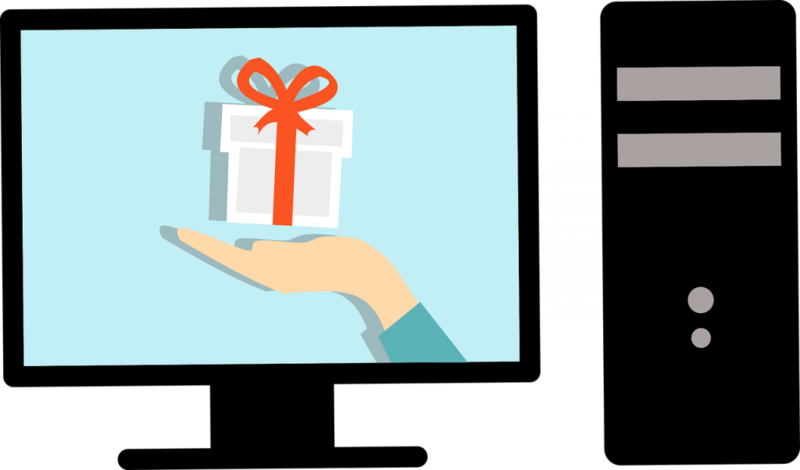 Giveaways usually just ask users to sign up for a chance to win a small prize while contest prizes have a higher value and require more steps for users to join. Many different kinds of lead magnets can help you convert visitors to buyers. Figure out what the best option is for your company so that you have higher conversion rates and so you can build a community of loyal users. What is an Amazon affiliate program?